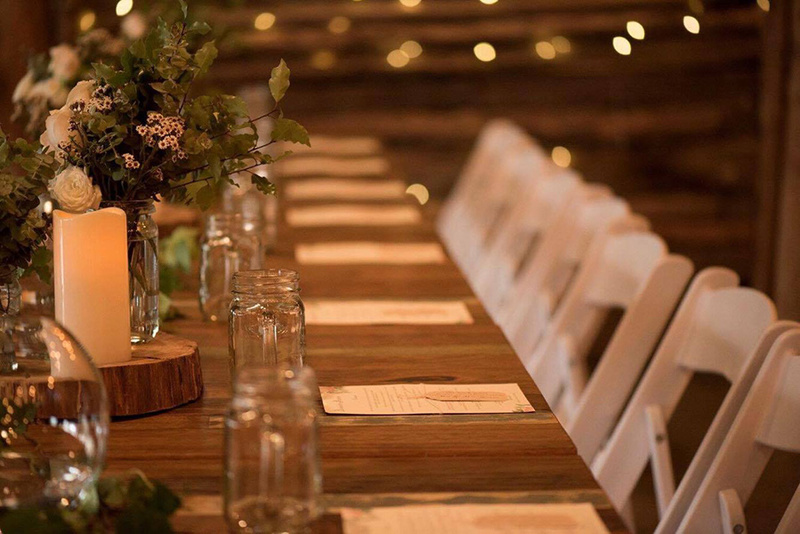 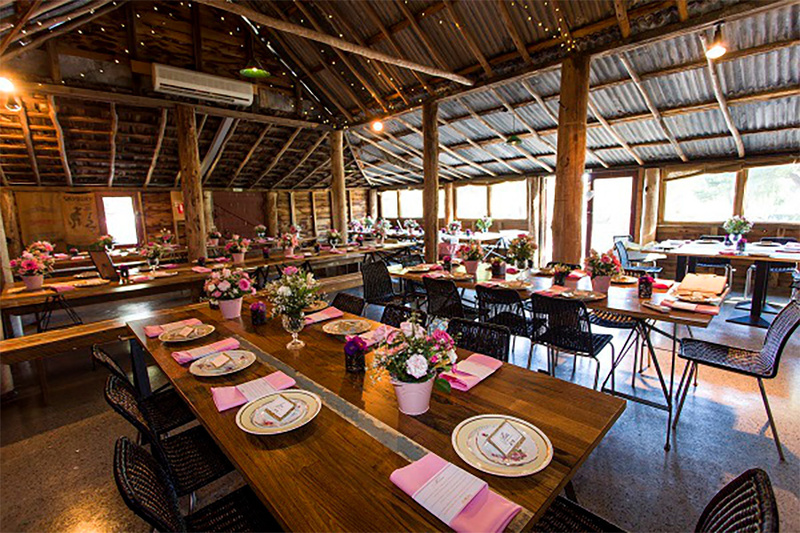 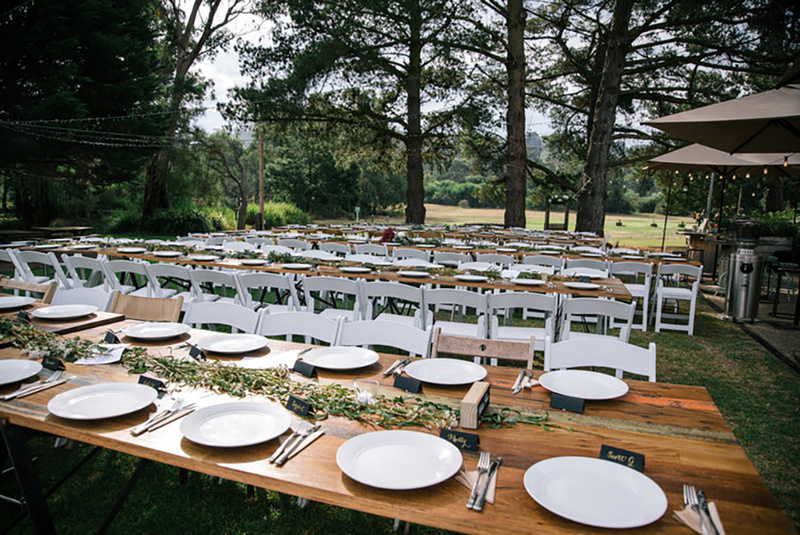 The team at Going Gourmet created this unique events venue after stumbling across the beautiful old barn and enchanted property back in late 2013. 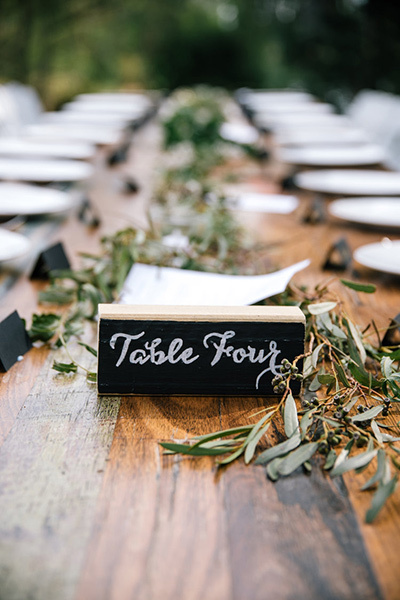 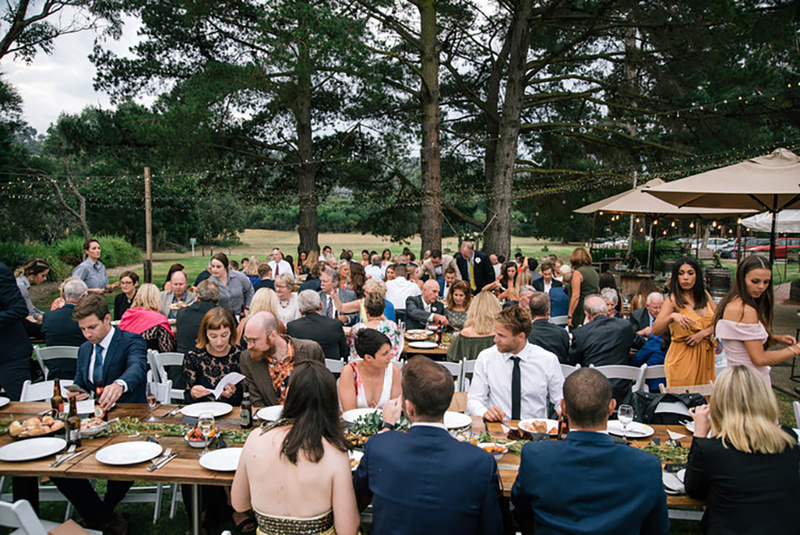 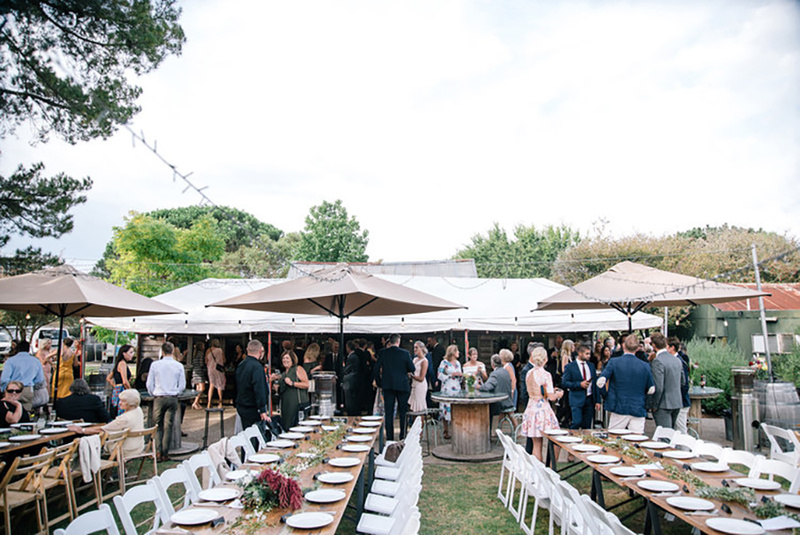 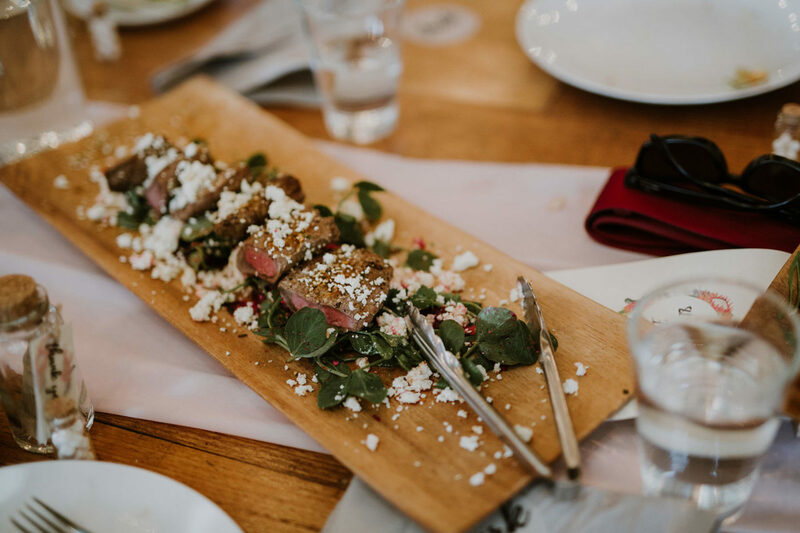 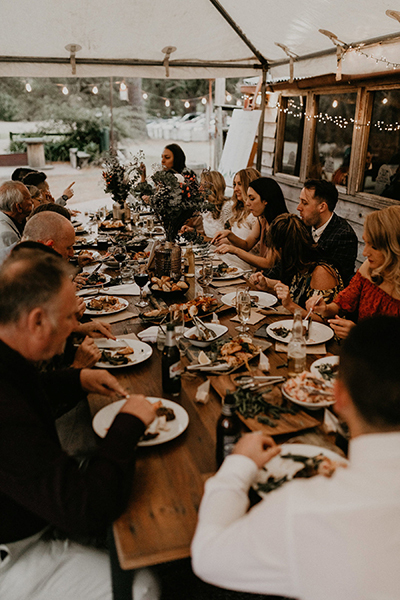 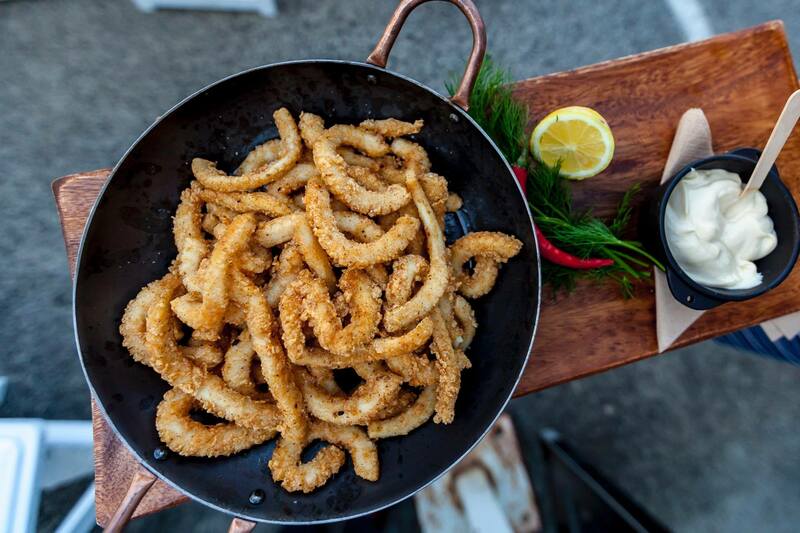 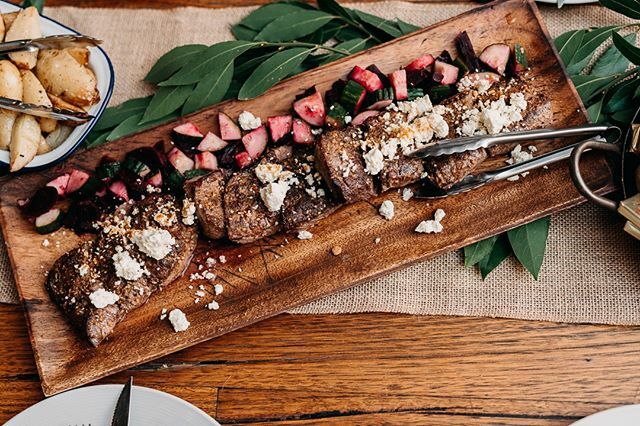 Going Gourmet are one of Melbourne's leading gourmet catering companies and are proud to work hand in hand with you to create your ideal event, from start to finish. 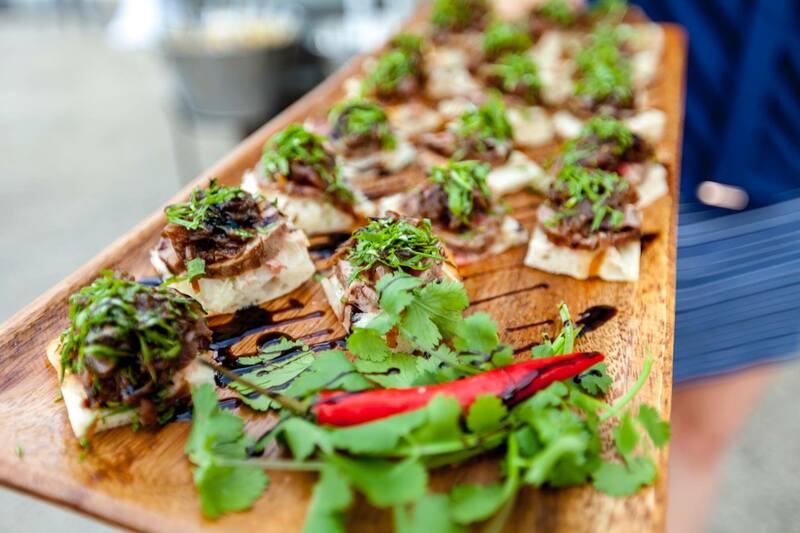 Baxter Barn strives for a premium delicious gourmet food offering. 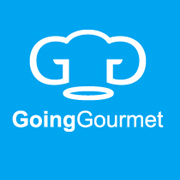 The gourmet food we create is handmade and offer everything from cocktail menu’s, feasting/grazing menu’s, sit-down plated functions, buffet and chef cooked BBQ banquets. 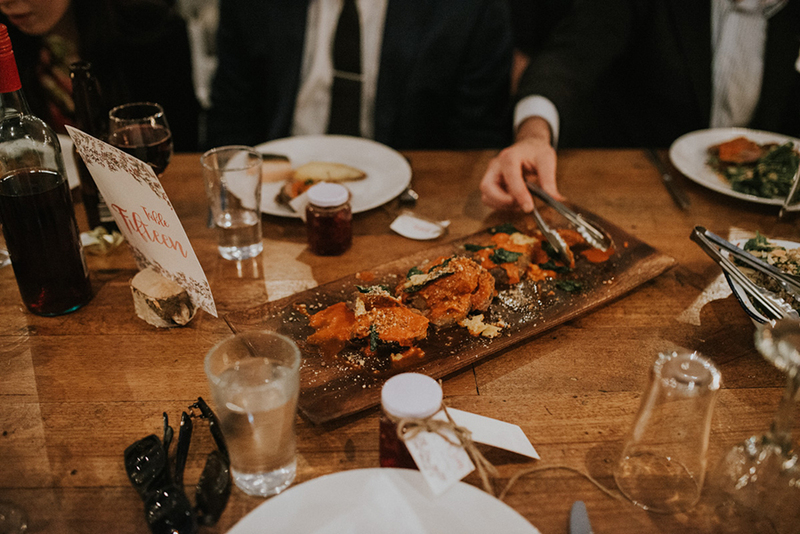 Our full range of menus are available upon enquiry, so don't be shy.